Learn from some of Australia's best authors and industry professionals! The CBCA NSW Branch is holding its annual Anticipate! Appreciate! Applaud! CBCA Short List Professional Development conference (NESA accredited) on 27 March 2018 at Rydges World Square, Sydney. 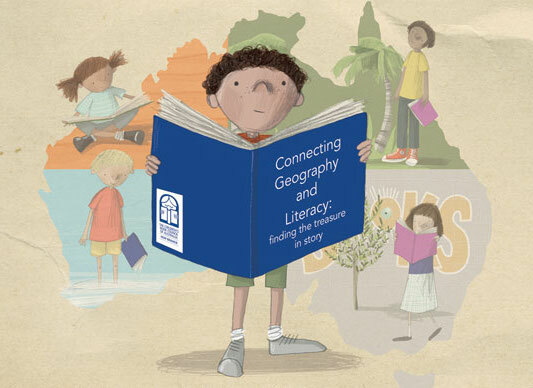 The conference theme is Connecting Geography and Literacy: finding the treasure in story. Speakers include James Roy, Jackie French, Bruce Whatley and Wai Chim. Tickets are selling fast — book now!